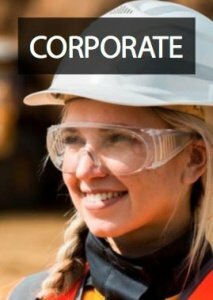 2M has been delivering translations, interpreting and other language services for the global mining & resources industry since 1999. The linguist team includes domain experts in the fields of engineering, oil & gas, landfill and surface mining, renewable energy, mineral processing, metal reserves and recycling, sustainable fuel sources and geological surveys. The 2M linguist team translates research documents, company reports, human resources and business communication as well as training manuals and support documentation into 250+ languages. 2M manages the multilingual assets of its Resources Clients with daily output into key languages such as Latin American Spanish, Brazilian Portuguese (2M LATAM offices in Argentina), French (2M Office in Paris servicing France, West Africa, Canada, New Caledonia), Russian and Chinese (simplified & traditional) and other Asian languages. 2M also provides language services into rare and emerging languages as well as Indigenous languages. 2M also produces foreign language AV content through their video translation and subtitling unit and offers technical mining interpreters through their 2M Lingo remote video platform. 2M has been the dedicated language service provider for BHP across Australia and for all BHP international locations since 2013 and has worked with a range of corporations including Rio Tinto, PanAust & Newcrest. 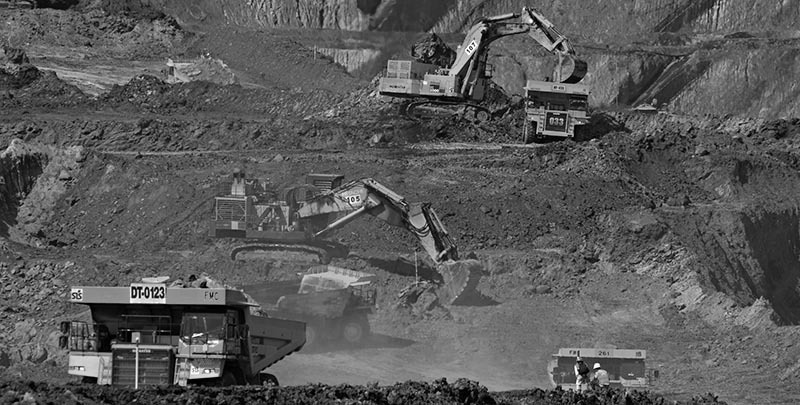 Find out more about our mining & resources industry clients. 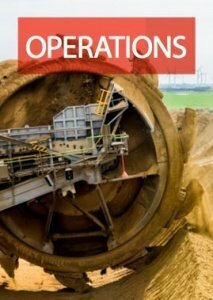 We are the preferred language services company in the mining & resources industry for many of our clients because of our industry knowledge, responsiveness, technology know-how and fit-for-purpose approach for intended workflow processes. 2M's technical translation and interpreting hub translated more than 3.8 million words last year and provided more than 1300 hours of technical interpreting. 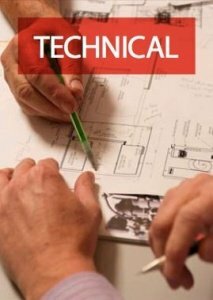 We translate training manuals, technical and machinery documentation, websites, e-learning material, instruction booklets, safety manuals, code of conducts, HR guidelines, annual and financial reports, immigration & visa documents, certified (NAATI) translations, technical interpreting for boardrooms, meetings, conferences and remote mining sites.